Start taking classes at BRN Fitness and other studios! Sound offers a unique environment and ensures the maximum results in an injury free environment. The team of elite trainers at BRN Fitness is experienced, inspiring, and extremely well educated. Each trainer will offer their own unique twist to every workout, so clients will consistently maximize results and never get burned out by the same routine. There are no upcoming “SOUND” classes on this day. 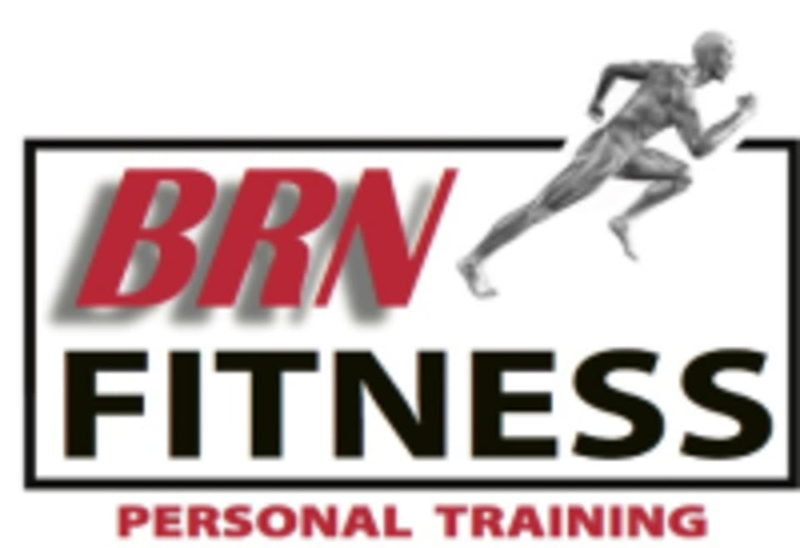 BRN Fitness is located at 307 E Main St Carnegie, PA 15106. It is easily located via I376 or I79 using the Carnegie exits. There is metered on street parking right outside of the gym, as well as a metered lot located just a 2 minute walk down the street. BRN Fitness has a shower/changing room as well as lockers. I really enjoyed this class! Silas was great. He made sure to go over the class with me before hand and he was very attentive to everyone throughout the class. I will definitely be back! Instructor was great!!! Would definitely come back! Great class ! The instructor always made sure we were using proper form &amp; pushed us to try our best! The name of the class was a little confusing , but it was definitely worth checking out ! Cant wait to try it again ! Loved this class and instructor!